What is the expected lifespan of this tarp? Longevity depends on your local weather conditions, but these tarps usually last 1-3 years. 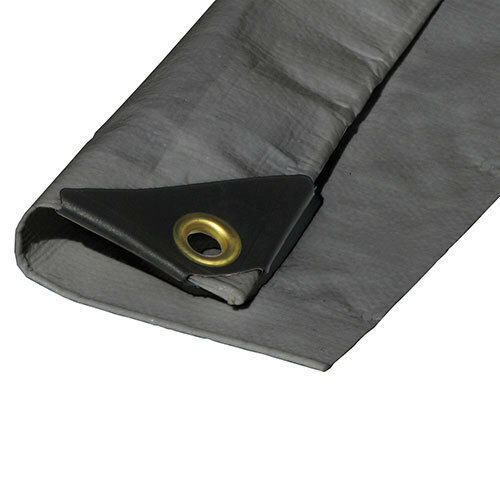 What is the total weight of this 20 x 30 heavy duty tarp? The total material weight for this item is 12 mil polyethylene.